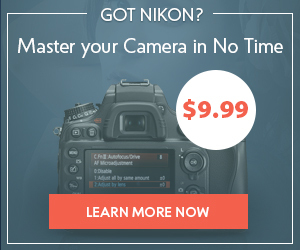 Modern web is focused on photographers. You can see this in the way that more and more devices are improving screen resolutions. Especially with the introduction of Retina Display that brings the image quality to the forefront. 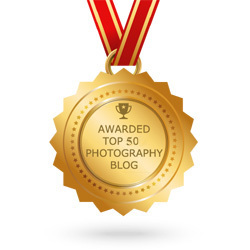 Despite a wide range of photography-focused social networks available like Flickr, Tumblr, Pinterest and Instagram, a personal website still matters for photographers. It’s a private sphere that allows you to set your own rules and display your personal imagery in the way that suits you best. Creating a website with the help of a web designer can be quite tedious and rather expensive. Using a DIY website building platform is the perfect solution. 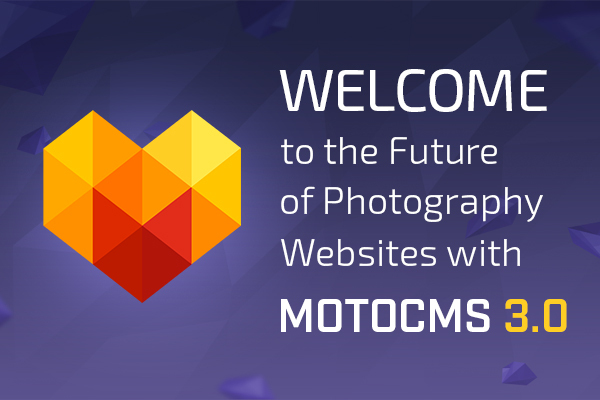 MotoCMS always was and still is a photography-oriented brand. It offers a huge number of tools and functions that a photographer may need to create a great website following the latest web design trends. 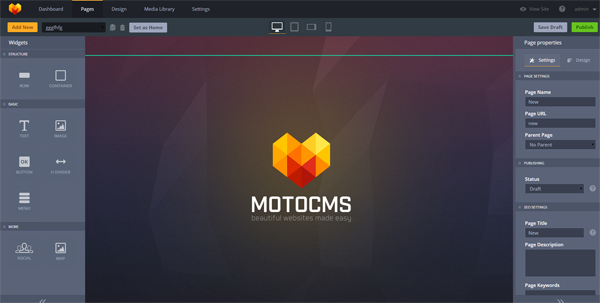 Today MotoCMS is about to release a completely new website builder, MotoCMS 3.0, that will deliver really unique and versatile functionality to the user. More so than any other website builder can offer. In the brand new version, photography-focused functionality will be even more versatile and easy-to-use. Some of you may be familiar with the current version of the system. MotoCMS offers you the ability to create a website without any coding or deep knowledge of HTML, CSS and other scary “web dev” terms. 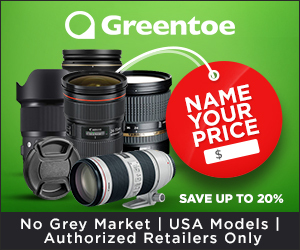 What’s cool about MotoCMS is that it offers a great solution for photography businesses – a fully functional website that you can use as is and simply fill it with your content. However, if you want to make any changes – like adding more pages, organizing elements in a different way or changing a color scheme – it’s all possible within the admin panel. In the version 3.0, everything is even more fun. The WYSIWYG editor is a real saviour for photographers, people who tend to perceive the world in a form of images. With its light, clutter-free admin panel you can perform any action from one place and apply it everywhere. Your website is responsive right out of the box: choosing the icon for desktop, tablet or a smartphone will show you how your website will look on any of these devices. It’s another unique feature of MotoCMS 3.0 that other website builders don’t offer. You can manage all the available widgets with the handy drag-and-drop functionality. Just pick an area where you wish to add a text, an image or a button, and drag the widget there. 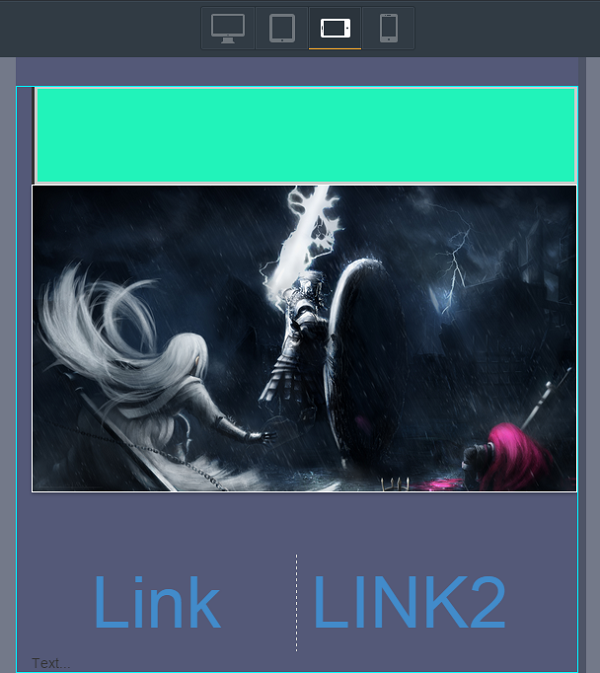 Within the left sidebar it’s easy to change the default settings of the widget: choose the preset design, change the color, background, add a frame to an image etc. A widget for social sharing buttons is also at hand. 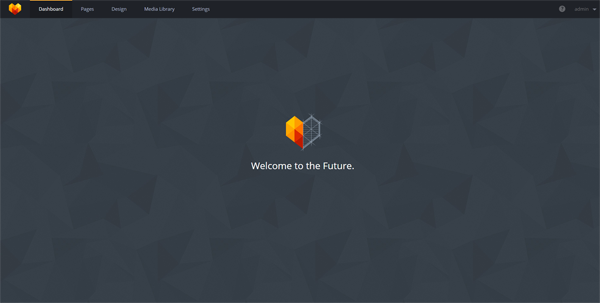 The Design tab allows users to change themes of the websites, background images and text styles. 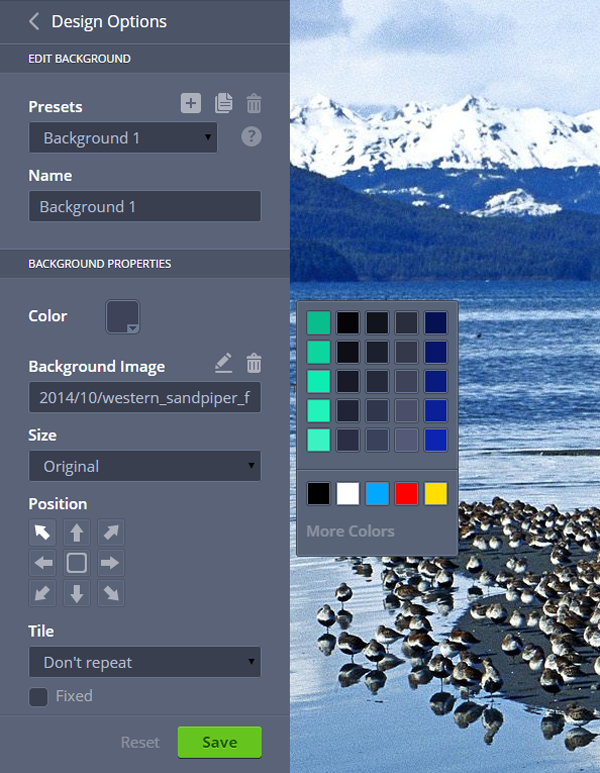 One of the coolest features you’ll find only in Moto 3.0 is the Color Picker. 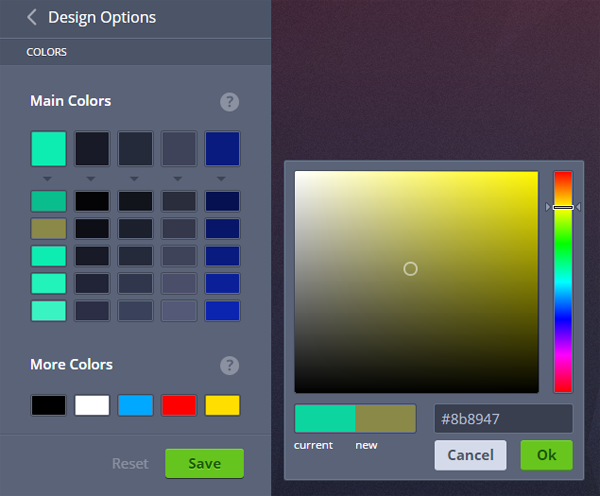 This tool shows a color palette of the chosen template and allows changing any color from the scheme around the entire website from one place. The Media Library of Moto 3.0 is the one that will be the most useful for photographers. It has three default sections: “All Files”, “All Images” and “All Videos” and allows adding as many folders as you need to keep your photos well structured. 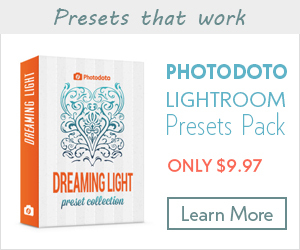 You can create separate albums for each of your photo sessions and show them to your visitors on separate pages. 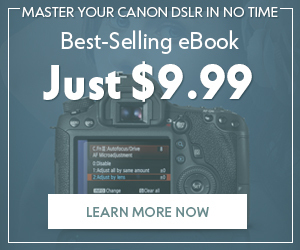 You don’t have to worry about your images weight and quality. You also don’t need to compress your beautiful photos because the uploader allows adding photos of up to 100 MB. 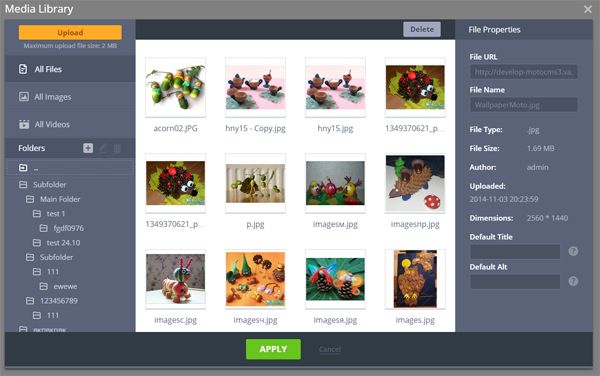 As for popular and in-demand features like Image Sliders and Galleries, this and tons of other functionality will soon be available in the full version of MotoCMS 3.0. For now you can create a gallery by simply arranging photos across the page while in the future a Gallery widget will make this process a snap. Actually, until spring every user will have a range of all features in the full Moto 3.0 version. Helen Stark is a passionate writer who finds inspiration in everyday things and is happy to share them with readers. She has been creating content for fashion, beauty, food and tech blogs during last years. 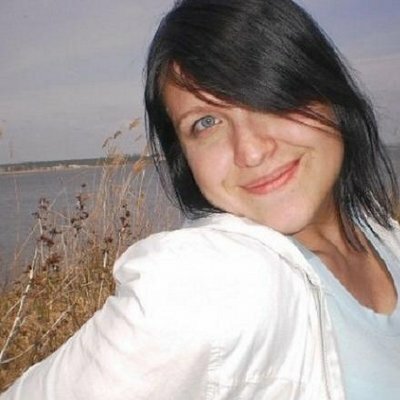 You can make friends with Helen on Twitter!